Polyram group is an innovative and valued compounder for the automotive industry, providing unique solutions for the leading manufacturers in the sector. Following the market demand for metal replacement materials which will combine excellent mechanical properties with light weight attributes, Polyram Group is continuously working on expanding the company’s portfolio of approved compounds for the leading automotive OEM. Products designated for the automotive industry exhibit superior mechanical properties and performance combined with: high flow ability, low emission properties and ultra-high heat stabilization. 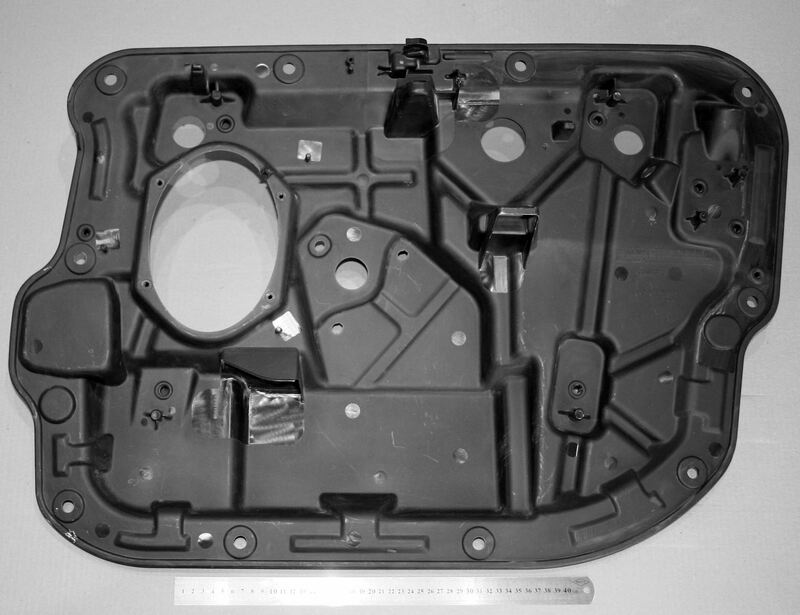 Polyram’s wide automotive portfolio includes interior applications (air bag housing, arm rests, carrier plates and module console), exterior applications (front end module, mirror housings) and under the hood applications (fan shrouds, battery trays) and more. Our Engineering team provides full technical support starting from the design phase through validation, approval and serial production phases. Challenge our R&D team to tailor your next solution.